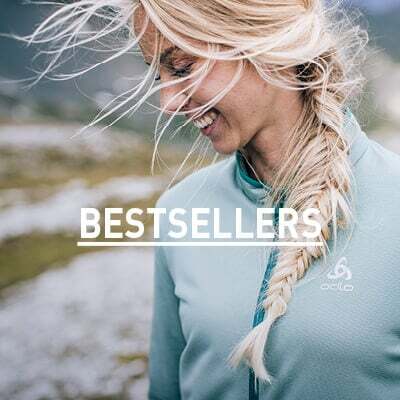 The exceptional women’s Air Cocoon Vest sets the standard for premium spring and summer sports performance and protection. 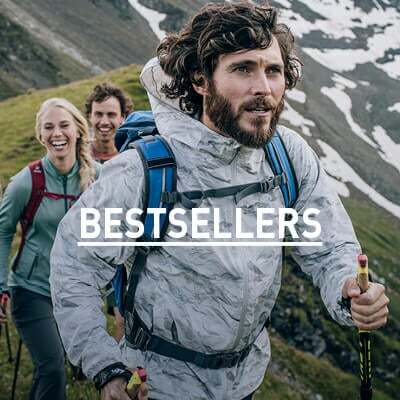 Within a super-lightweight, slim fitting profile it provides you with a staggeringly effective array of features that will keep you warm, comfortable and dry whatever activities you undertake in the outdoors.The Air Cocoon Vest has modern, slim fit styling that is complimented by bi coloured zips. It is unobtrusively quilted using Odlo Premium Down, which provides lightweight, natural insulation that is highly compressible yet delivers the best possible warmth-to-weight ratio.Truly versatile, the Air Cocoon is great for pairing with a T-shirt or hoody, and it’s also an easy pack for when you are travelling - offering great protection without taking up much luggage space.The outer material is Pertex Quantum® which is windproof, water-repellent and durable helping to keep you snug and comfortable whatever the conditions. Two front pockets jeep hands warm whilst there’s also a zipped security pocket for valuables at the chest. Super-lightweight modern down vest. Ideal as a stand-alone piece in spring/summer. Can be worn over a long-sleeve or short-sleeve T-shirt or hoody. New, modern and sporty look due to bicoloured zips.